The Ultimate Gift List: Top 39 Gifts For Friends To Strengthen Your Bond! 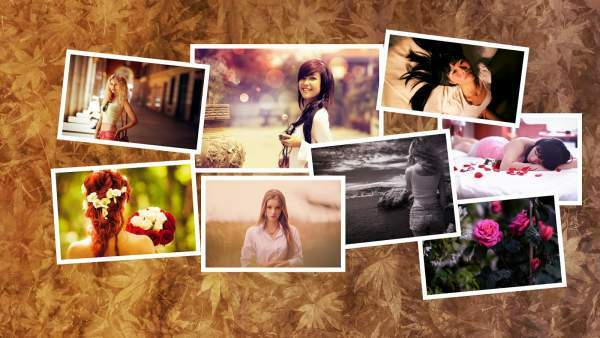 Home Gift Ideas Gifts For Her Top 39 gifts for friends to strengthen your bond! Do you have a friend whose birthday is coming up? Wondering what to gift the person who stood by you in everything? I am talking about your best friend here. Well, we have curated a list of 39 exceptionally amazing gift ideas for friends especially the best ones. This also includes gifts for friends that are homemade too. 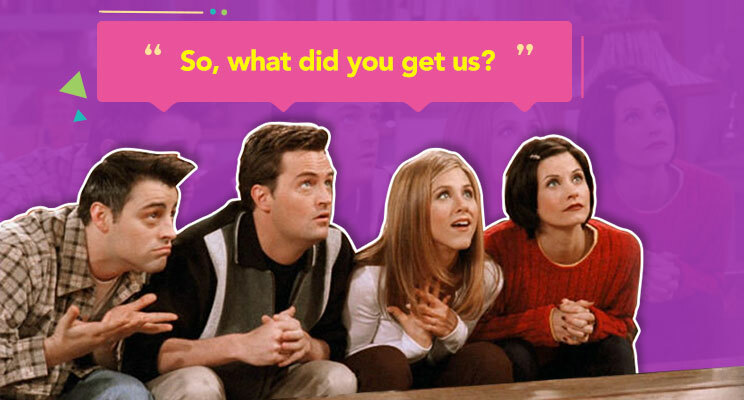 You can give any of these to your crazy pal and further strengthen your bond. Check out the Gifts for other occasions here. Best friends are special. They are the ones who know all of your deep, dark secrets, who make fun of you, bring your goofy side out. Your best friend knows how to make you smile, get you out of a seriously bad mood, and they are with you through your difficult times. They are the best part of your life and that is why they are prefixed with best. So, your gift, too, should be the ‘best’, something that makes them realize their significance in your life. You know your best friend better than anyone else, so you can easily pick a perfect gift from the list that is best suited for your dearest alley. Before you jump to the list of the best gifts for your friends, there is something that you should consider- the gift of choice! So, here’s the ultimate list of gifts for friends- only the best ones in town! 1. Friendship Lamps- They are in sync just as your friendship. Distances don’t matter in friendship. Your best friend is always in sync with you even if they are half a planet away from you. Your best friend just knows when you are in a bad mood even if you put on a happy act. Thus, a gift that exemplifies the bond between the two of you can be the best gift for friend. What else can be better than a pair of syncing lamps? You can find ample of friendship lamps in the market. 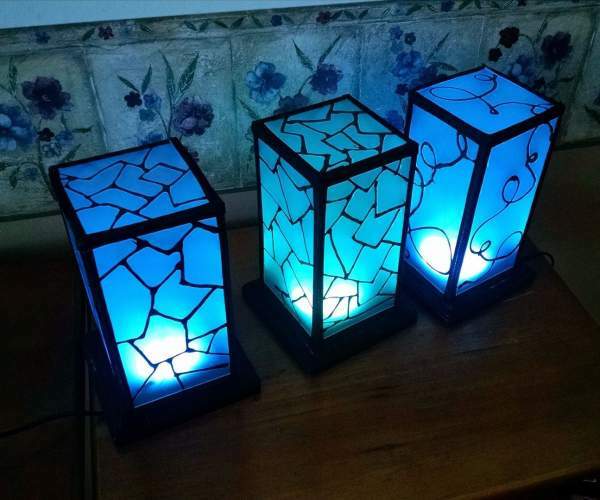 The beauty of these lamps is that when you’ll tap on one, the other will light itself even if its 10,000 miles apart. Do you think this makes the cut for epic/ best gifts for friends? 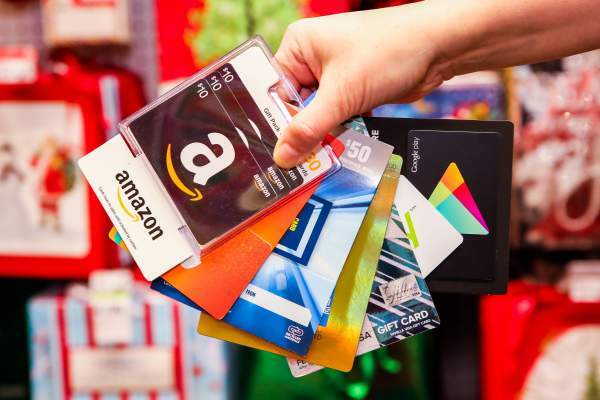 You can purchase Gift Cards for your friends and surprise them. 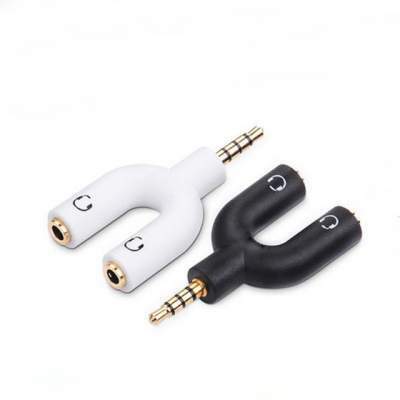 If you and your buddy love listening to music and always fight for the headphones then what else can be a better gift for a best friend than a headphone splitter? Both of you can listen to all of your favorite songs together. Now isn’t that a good gift idea for your best friend? A gift that is useful to the both of you and maybe tops the best friend gift ideas list? A handmade gift is always considered special and is possibly the best gift for friend. If your friend is a creative person then nothing else can exhilarate him/her than a handmade card. It is in fact, one of the best homemade birthday gift ideas for best friends. You don’t need to be an artist, just be yourself and your friend will surely acknowledge the efforts you put in. If nothing else you can dub your failed attempts at drawing as doodles and both of you can have a good laugh. 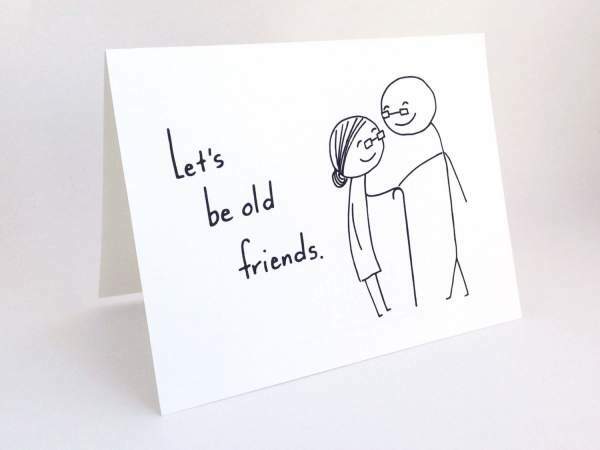 Furthermore, your silly drawings and the not so well-made card can bring a big smile to your friend’s face and that is something both of you are going to treasure for a really long time. You can fill the card with all of your inside jokes that only the two of you are going to understand. We make tons of memories with our best friends and capturing these can be one of the bday gift ideas for best friend. Crazy moments spent with your dearest alley are worth cherishing and they’ll always bring a smile on your faces even when you think about them years later. 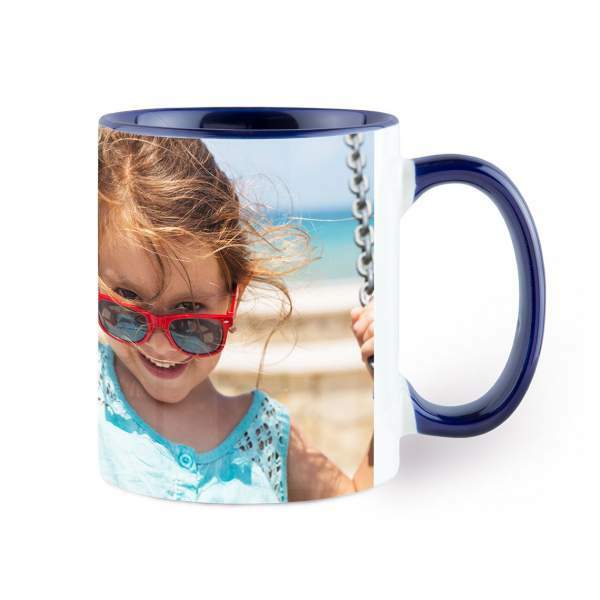 How about imprinting your ‘craziest photo ever’ in a mug and gifting it to your best friend? It will be something that will remain with your buddy wherever they go. Indeed is a best gift for best friend you can give. If it’s hard for you to choose the craziest moment as you feel that you have a list of utterly crazy moments where even a single picture cannot be missed, then it would be an amazing idea to go for a collage. Choose your best or rather craziest pictures together and arrange them imperfectly because friends know each others’ imperfections pretty well and love them anyway. Get these creative gifts for friends made online or at the store. Or maybe you can make them yourself. Personalized gifts for friends FTW! How about a T-shirt that has a photo of you and your best friends having a good time together? A photo perhaps from your last vacation together or from your last night out? It can also be from your last sleepover where the both of you were lazing around? Or maybe one of those best friends tees with texts printed on them. It is something that’ll always remind your pal of the bond that you share even if you are miles apart. 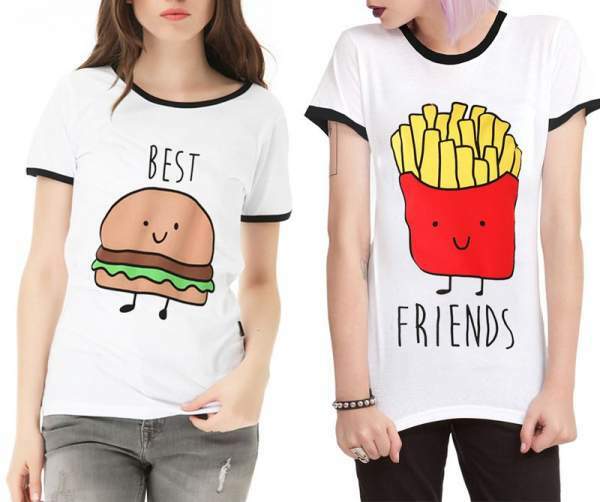 Given their popularity, they are considered to be one of the best gifts for best friend. The best gift for friend who loves jewelry and ornaments would be to give her customized jewelry. You can give a pendant or a bracelet and customize it by writing a personal message, maybe even your initials or giving it a unique design that depicts your friendship. In this way, you’d be giving her something that she loves while adding your friendship to the mix. This is one of the best gifts for the fragrance lovers. You can gift a perfume to your friend so that everytime they spray it, they think of you. Since you know your best friend pretty well, they are YOUR BFF for a reason, so you’d easily be able to choose the kind of fragrance that they love. If your friend is into perfumes that too branded ones, then it is something that you can gift and bring a big smile on your buddy’s face. 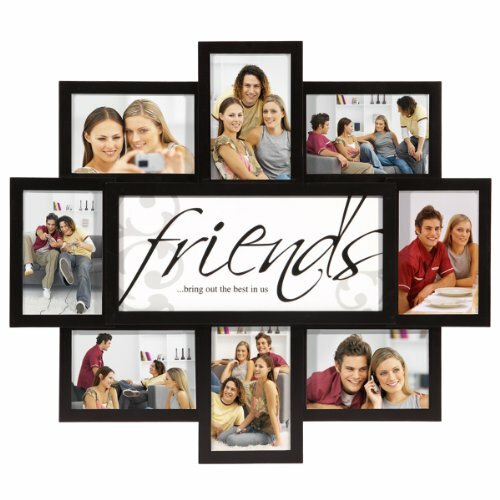 A lovely photo frame that comes with a caption space to write something about your friendship or just a cool design can be a really good gift for your friend. You can put your coolest selfies there or your picture together. Now whether they put it on the table by their bedside or hang it on the wall or keep it in their memory box, it is up to them. 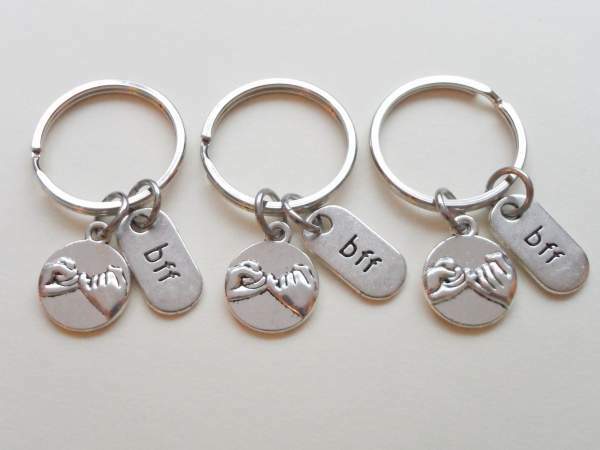 One of the gifts for your best friend can be a keychain. 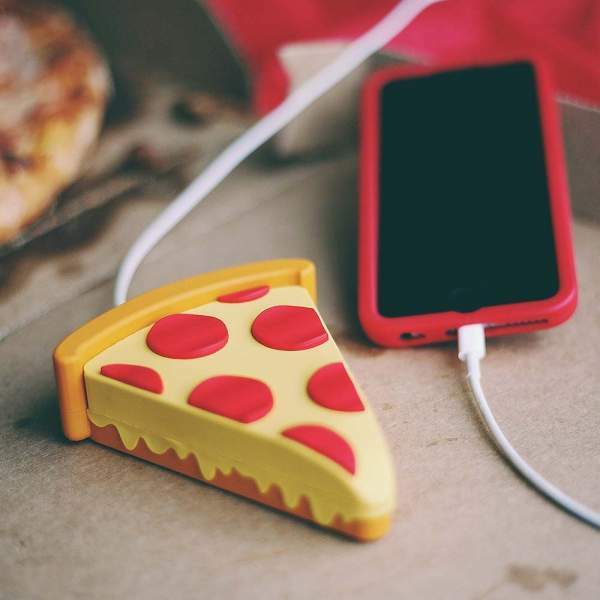 You can find ample of keychains in the market, you can get them one oft hose quirky ones, like one that is in the shape of a pizza, so you can take one side portion and give the other one to your best friend. Apart from this, there are surfeits of friendship key chains in the market. Some have a lock and key, two octopuses, pieces of puzzles, heart-shaped keychain and many more. You can buy any of these and gift to your alley. 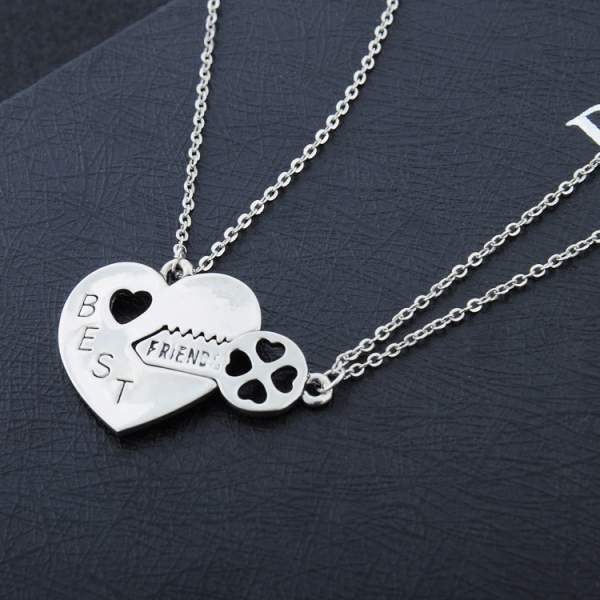 Apart from the friendship key chain, there is a lot of friendship jewelry available online and in the market. Wouldn’t it be a wonderful idea to buy a set of two jewelry- bracelet, pendant, ring or chain? These would be the best set of gifts for girl best friend. You can keep one and gift the other to your friend. This way, these things would signify that you will always be together. 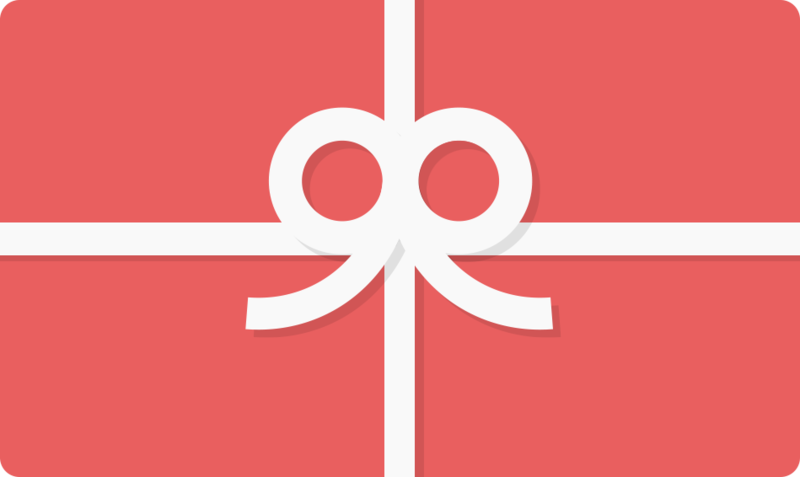 Wondering what to gift your best friend? 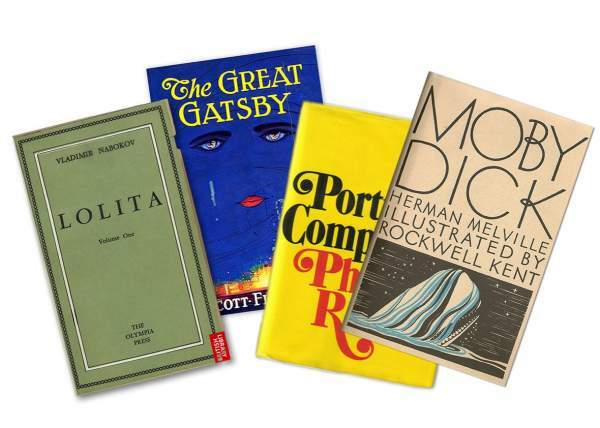 If your friend enjoys reading in general, then the best gift for a friend like that would be one of the newly-launched novels by his/her favorite author. As a fellow bookworm, I can totally vouch for the fact that books make the perfect gift for any occasion. It would definitely be even better coming from a best friend as they exactly know what you like. Well, there are some fanatic pet lovers out there and if your friend is one of them, then it’s time to gift them a cute pet. With our busy life schedules, it is not possible to be with our friends all the time, but you can give them a companion that will stay with them all the time. A pet will fill the void and give company to your buddy. 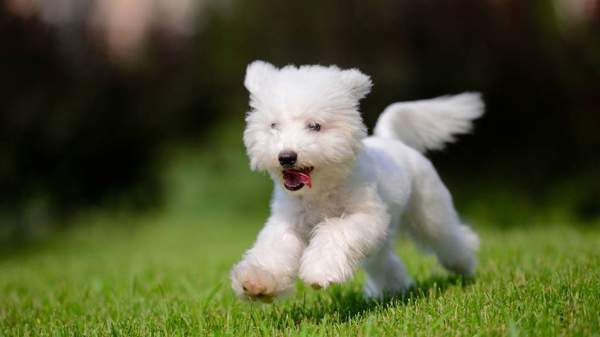 Most of us love sharing our emotions with a pet and these pets even keep us happy. Pets> humans. So, gifting a pet is a marvelous idea. Tops the list of thoughtful gifts for friends. When it comes to gifting a guy best friend, you’re left with fewer options. You can never zero in on anything. Either they are way too expensive or they are things you wouldn’t buy for yourself if you were a guy. Either way, you aren’t sure if they’d like it. So, you can go for homemade gifts. You might have made several beautiful, crazy, and funny memories with your guy friend. 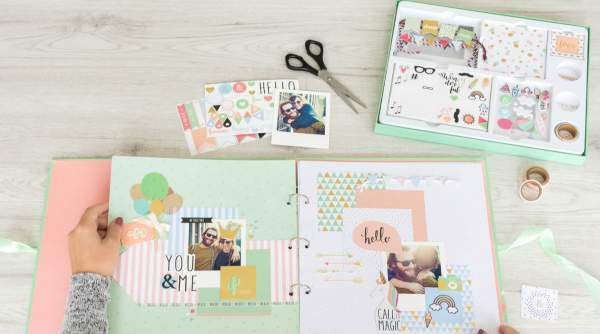 So, it would be a great idea to amass all your memories in a scrapbook. 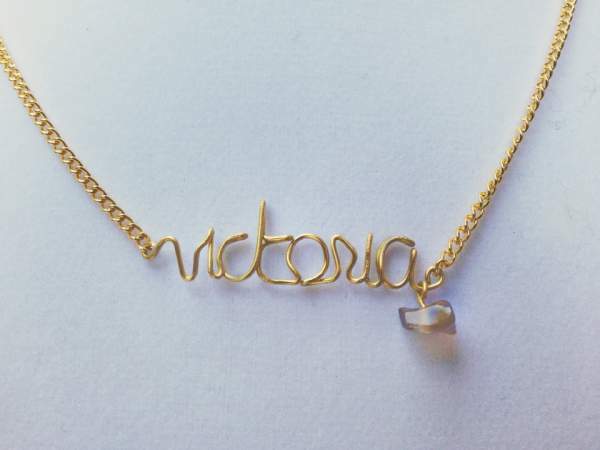 Not just your guy best friends, this is a lovely gift for your girl best friend too. Everyone values time but they are never able to keep a track of it! So, one of the best options while choosing a gift for best friend, especially the guy best friends, is undoubtedly a watch. It helps them have an account of time and whenever they’ll see it, they’ll remember who gifted it to them. 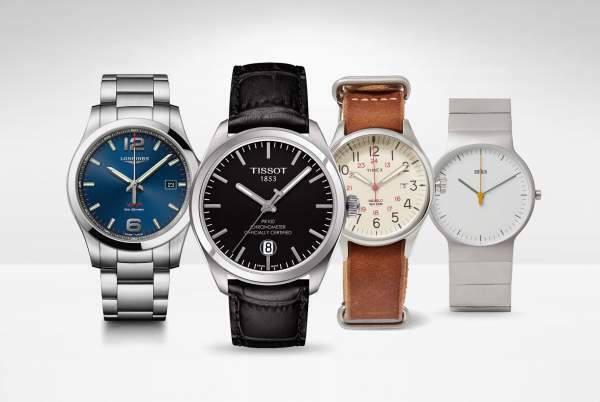 When it comes to a watch, it is always better to go for branded ones. Make sure you save up enough for it because you might have to shell out a bit more. Again totally makes to the list of thoughtful gifts for friends. 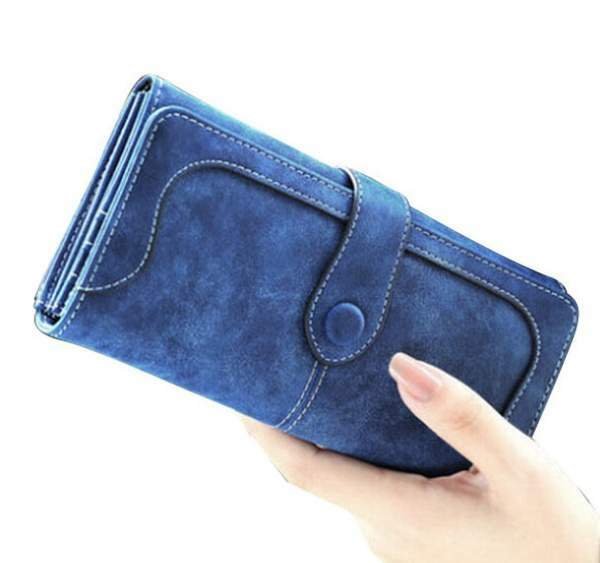 When looking for a gift for best friend, the guy ones, the first thing that comes to our mind is a wallet. You can gift them a wallet so that they can keep all the money and cards safe in it. Furthermore, every time they’ll open their wallet they’ll definitely remember you. But then again, you can even gift them to your girl best friend. If you are not able to decide what to give your friend no matter how much you break your head, don’t worry we can help you with that. We have gift cards for every category and occasion, give them one and everything is sorted. So is it the best gift or what? Music lovers prefer listening to their favorite songs all the time. Be it while commuting, in their happy moments, in their sad phases, or even before sleeping. 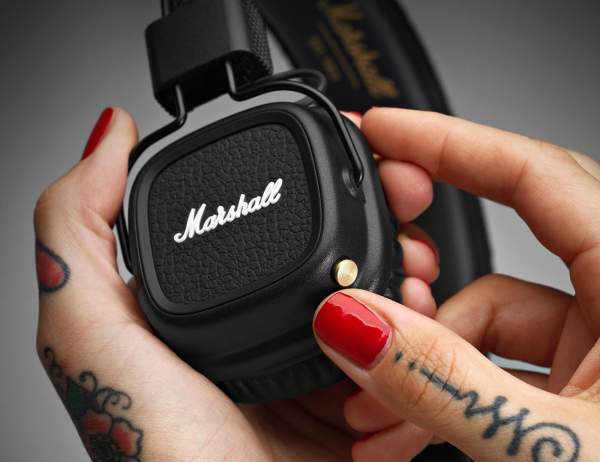 If your friend is a music aficionado, then you should definitely get them headphones. With so many options out there, you can get them the best in town. Some are adorable, some are chunky big ones giving them the DJ feel, some are outright quirky. Take your pick. 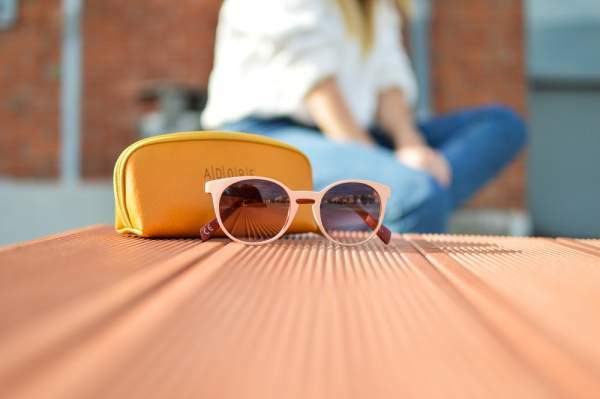 If your best bud happens to be a style geek then sunglasses are one of the best gifts to give. They would definitely love to own an extra pair or two. Shades define people. Finding a pair that defines you can be a little hard but when you do, it is just perfect. So, do your friend a favor and gift them a pair of sunglasses that he/she has been yearning for. That would be the gift of the universe for them. 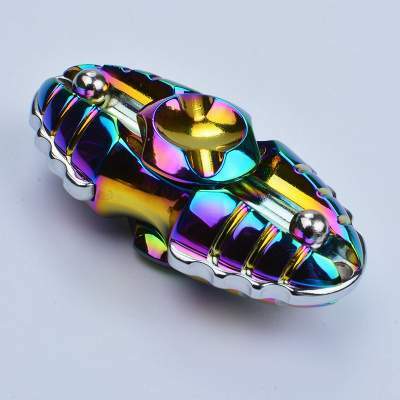 Remember the time everyone had a fidget spinner? 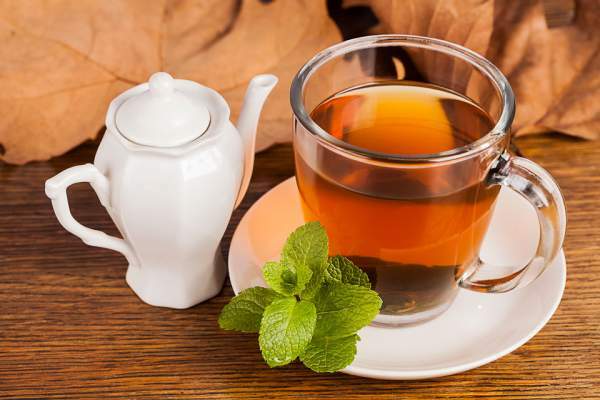 It is believed that it helps one relieve stress and anxiety. This would be a good gift for your best friend if they belong the anxious lot. It helps in relieving their stress and every time they use it, they’ll think of you and genuinely thank you for gifting it to them. If your best friend is one of those forgetful ones. The kind of a person who constantly leaves her mobile phone or other stuff wherever she goes, then it’s time to gift her a handbag to keep all her stuff in one place. 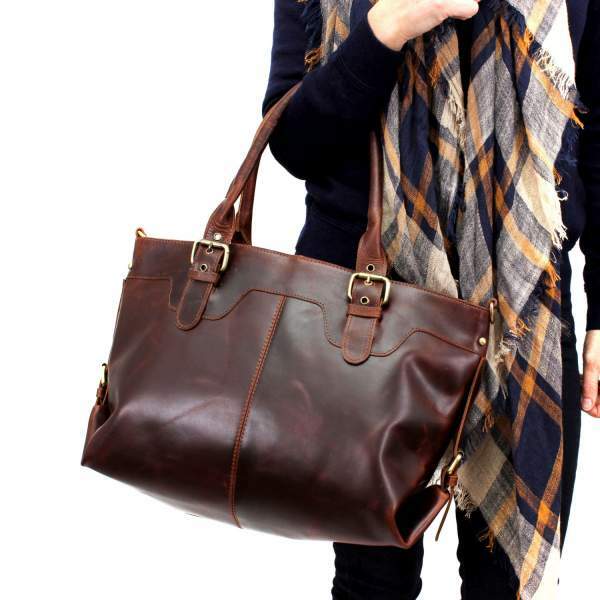 It sure is one of the best gifts you can get for your fashionista best friend. Everyone likes smelling good, especially the women, they absolutely love and want a fragrant aroma around them all day round. And to solve that a pocket perfume does the job. It is indeed convenient to carry it around. It can be easily kept in the pocket or inside the sling bag and be used whenever required. So, for a person who loves smelling great, a pocket perfume would be the best gift. Yes! Girls will always be fond of a teddy bear. Because a teddy bear that was part of their childhood will always be dear to them. they hold a special place. You can gift your best friend a teddy bear, so when you are not around, they can hug the teddy bear and feel all warm and fuzzy. After all, they are huggable and make you feel good. Well, this would be the best gift you can give to a fitness freak. Make sure that you select an eco-friendly, anti-slip and anti-tear yoga mat that can accompany your best friend on their fitness regime because let’s face it, you are probably too lazy to actually go with them. If you want to buy a gift for a guy best friend who loves to work out then dumbbells are the best fit. An ideal gift for all those fitness freaks who are on a mission to stay fit. And to gift your guy best friend a dumbbell is possibly one of the best gifts you can give. A way through which you show your support for them to continue their fitness regime going on. The pen is one the most thoughtful gifts that you can give to anyone. 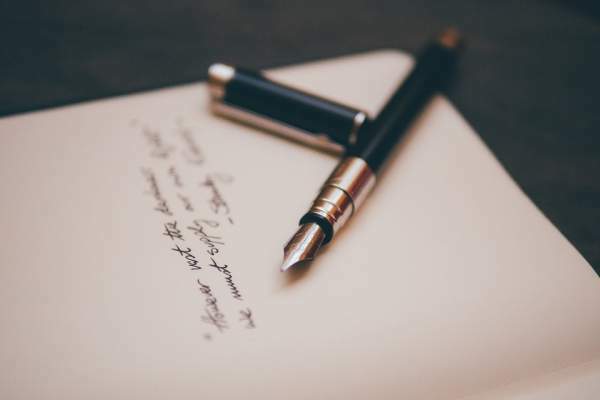 You can gift your best friend a pen that they’ll use whether to write something down that they are likely to forget or for signing important documents. Either way, you’ll be with them even while they make important life-changing decisions. A pen is a gift that is totally accepted on any day. 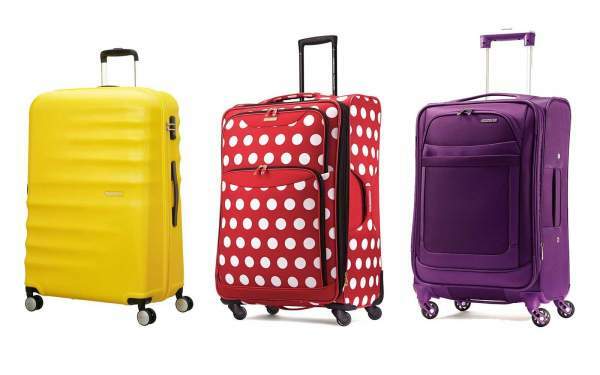 If your friend is a travel junkie then gifting a luggage bag is a smart idea. Choose a luggage bag that has a quirky design so that your friend can recognize his/ her bag even from a distance and also loves carrying it around. Your good wishes will always remain with your friend in the form of the luggage bag. It indeed is one of the must-give gifts for friends who love to travel. This sure is the best gift for your crazy gamer friend. 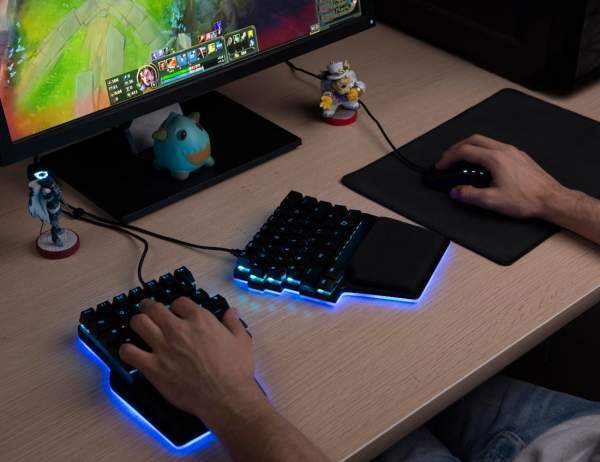 A gaming keyboard is one that your friend dreams of owning and needs. The keyboard that facilitates an intensive session of gaming seamlessly and comes with backlit so that your friend can play even in the dark. Give this to the gamer friend and they’ll absolutely love it. If your best friend loves sleeping then the best gift for best friend would be a sleeping pillow. They can comfortably sleep on the pillow and thank you for it every single night. Has to definitely be the best gift for a friend who is a sleepy head. Give the makeup enthusiast friend of yours a makeup kit. Your best female friend will love this gift. If you think they have a lot of makeup products and don’t need more, then you are wrong. Makeup lovers can never say no to makeup, any day. Just make sure it suits their skin type and tone. That is all. Yes, a power bank is an amazing gift. If your friend is always on their phone checking their WhatsApp and Instagram then their phone sure might run of charge soon and they would definitely need to charge it on the go. Gift them a power bank and let them watch their video or scroll through Instagram without any disturbance. Perfect gifts for friends who are social, right? 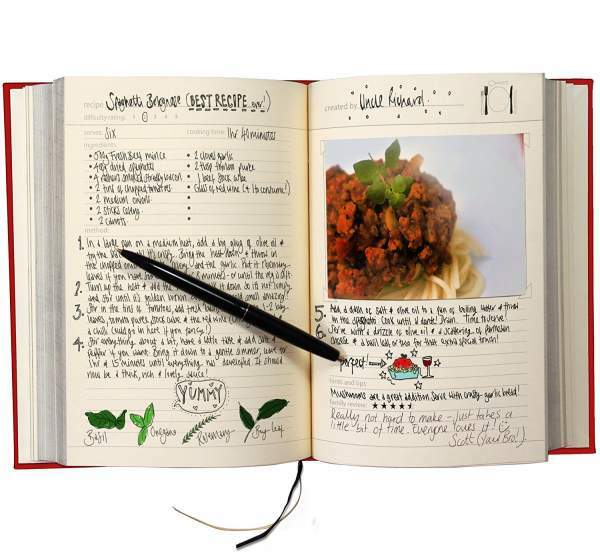 A whimsical chef would love to be gifted with a recipe book. So for the aspiring chef of your group who loves to experiment with new recipes, a recipe book is the best gift for best friend. It even works out for you, after all, you are going to be their guinea pig for all their MasterChef style dishes. You don’t want your dearest to break their phone’s screen right? If yes, then it is a great idea to gift him/her a phone case. The case will keep their phone protected and your best friend will definitely thank you for the wise gift. 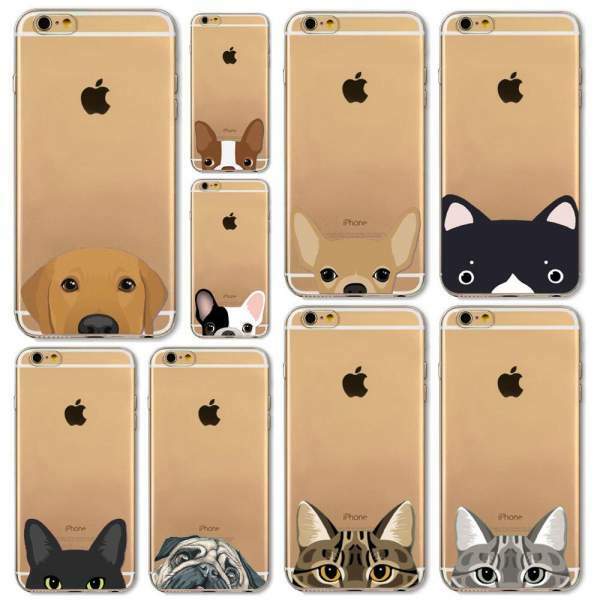 With so many quirky and sober phone cases, you will never run out of options. One of the best gifts for friends who are always on their phone. Every lad and lass loves grooming and keeping in sync with the fashion trends. So, a grooming kit is all they need. It can help them in looking attractive every single day and have some heads turn their way. 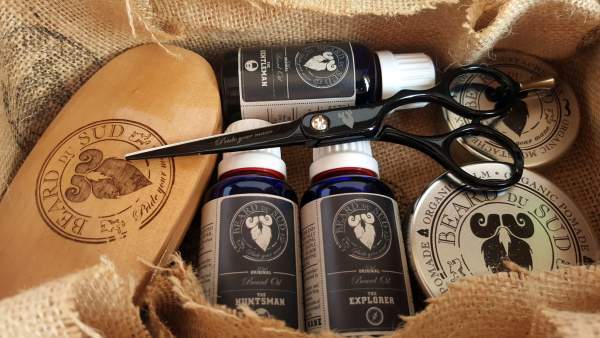 A grooming kit serves the purpose entirely, something that a guy needs and wants. Thoughtful gifts for friends, yet again. Fitness freaks would love to be gifted with anything that helps them in staying fit and healthy. 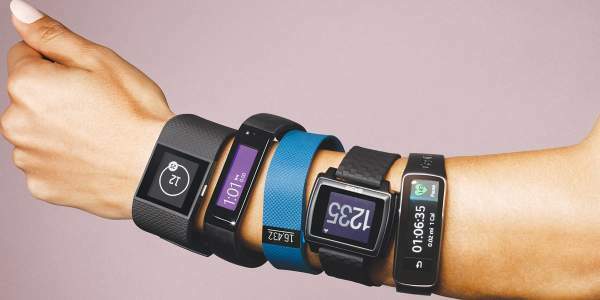 You can’t always join your best friend in their work out sessions, but you can gift them a fitness tracker to help them maintain their fitness schedule. 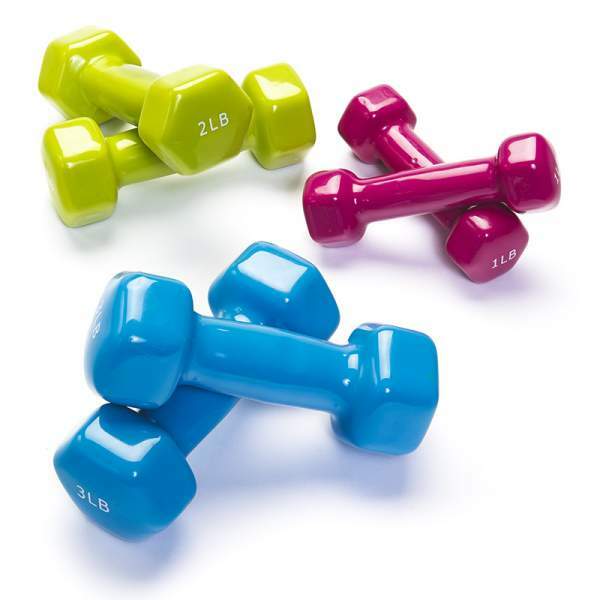 Must-give gifts for friends who are starting out on their New Years resolution of getting fit. Better late than never, right? There are a lot of people who are going crazy after the organic stuff and if your best buddy is one of them, then gifting an organic kit is an incredible idea. Whether it’s organic tea or seeds to grow in the backyard. Organic gifts for friends should definitely be considered. Though it is a traditional gift, the phrase ‘old is gold’ stands true for wind chimes. 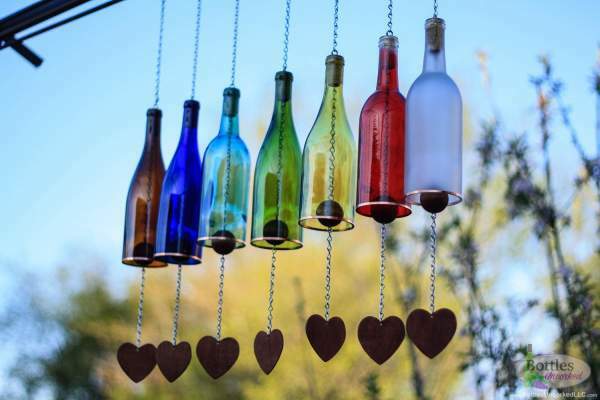 You can gift your dearest friend a wind chime which would always make them feel your presence wherever they have hung it. This is one of the best gifts for best friend. Chocolates are indeed a universal gift. Accepted and loved by all age groups. Nobody can ever say no to chocolates. 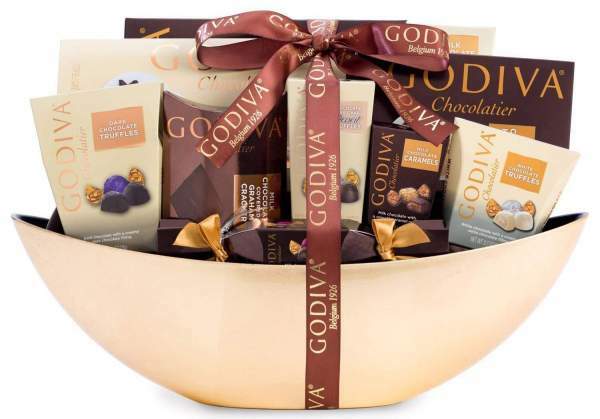 Your best friend would love to eat all the chocolates, who wouldn’t? Psst… So give them chocolates and see them get excited like a little kid. If they don’t then just eat them up. 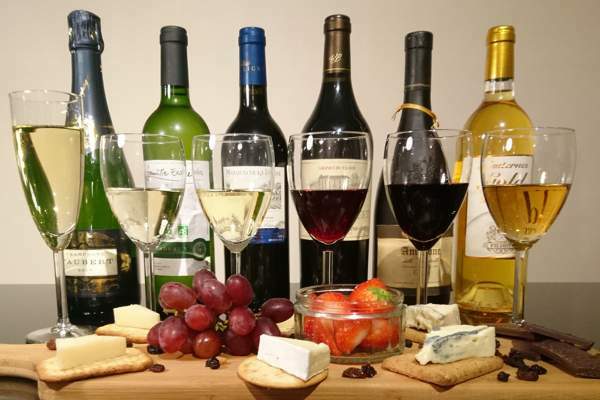 Friendship is all about celebrations and wine is the best thing to grace the celebrations. Gift your best friend a bottle of wine and create some magical moments together. Gifts are one of the best ways to show your friend that you care and that you have been thinking about them. It doesn’t have to be their birthday or friendship’s day to give a gift to them. They are your best friend, they don’t need any reason to get showered with your love. Them existing in your life and not running away from you is a good enough reason for that. Whatever the occasion is, giving gifts for friends requires some ideas. Here we have helped you with 39 of them.